Like most people who share their lives with dogs, I feel like my pups are part of the family. 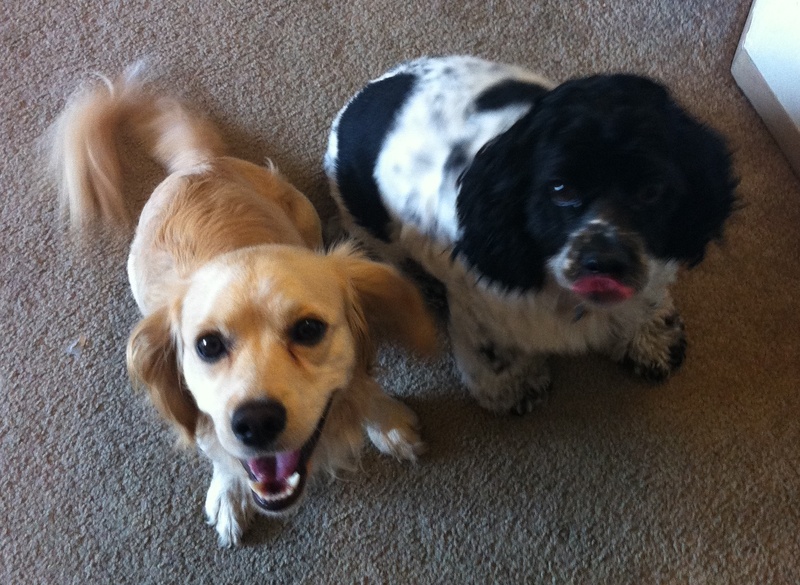 We have two – a cocker spaniel and a spaniel mix. The spaniel mix was a stray and has some issues we need to work out with training. We’ve tried lots of treats but these are our favorites. All are made in the USA with safe, healthy ingredients. Our awesome trainer recommended this brand to us. These “super treats” are just that – extra special and extra amazing. These are by far the most effective for training and are our dogs favorite treats. However, the calorie count is a little high so we only use these for more intense training sessions once per day at maximum. The treats come in a log which can be kind of strange to deal with at first. However you can chop it up into pieces just the right size for your needs, which I appreciate. 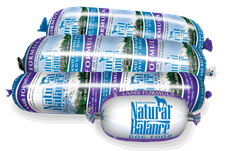 The rolls come in three flavors – Beef, Lamb and Turkey. Our dogs prefer the lamb. These are our favorite “everyday” training treats. 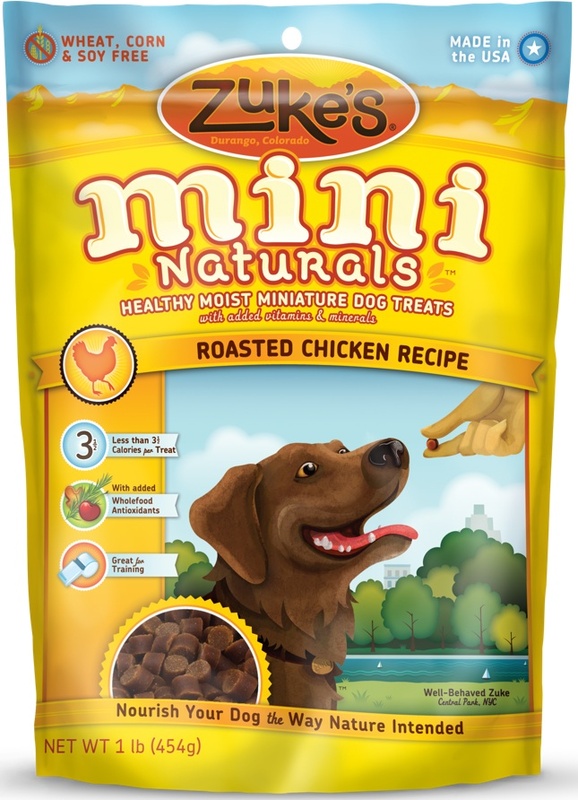 They come in several flavors so our pups don’t get bored – duck, pork, rabbit, salmon, peanut butter and chicken. We usually get the chicken flavor. We pick them up at a local pet store in the large bag size so we always have some on hand. 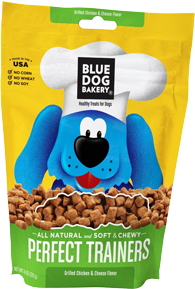 Note that sometimes the bags don’t close that well and the treats can dry up – but even if they’re a little more “crunchy” our dogs still love them. Our dogs love these but my husband and I can’t stand the smell so these aren’t in heavy rotation at our house. The good news is that we can usually find these easily – even at the grocery store – so we don’t have to make a special trip to a pet store. As far as I’ve seen, these training treats only come in one flavor – chicken and cheese. Are you training a dog? What are your (or their) favorite treats?